Net Entertainment games developer has presented Super Nudge 6000 slot which is available for playing in the demo mode. 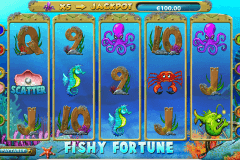 This is a classic 3-reeled slot machine with a very unusual design. In contrast to other NetEnt free slots with no download or registration options, Super Nudge 6000 has two playing areas and 2 different pay tables. It is possible to gamble with one or 5 active lines betting one coins or 10 coins correspondently. The biggest payment in the game amounts to 6 000 coins and the maximal theoretical percentage is 97.2%. Within the game process, New Zealand players will not be provided with special elements and prize spins but they will be offered with the thematic bonus game. Besides the possibility to play this slot for free you will have the opportunity to play for real money slots in top-ranked online casinos in New Zealand. 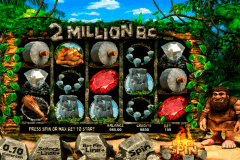 For example, you can try your luck and enjoy this or other NetEnt slots online at Guts casino NZ. Various icons presented on the reels relate to the classic types of virtual machines. You will notice such characters as oranges, lemons, grapes, dollar signs, watermelons, cherries, sevens, pears, and crowns. 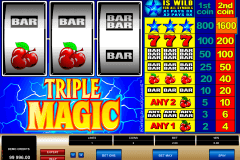 The payment sequence is made from 3 similar signs positioned on the active stripe, so the forming principle is the same as in other online video slots with no download requirements. The total bet per one spin may reach 10 dollars. Many players have expected to see in Super Nudge 6000 some enhanced elements but this slot doesn’t belong to free casino games with bonus spins. Instead, it will provide you with the Supermeter bonus feature. The combination’s structure of the special round differs from the sequence of the main game. There are 3 nudges which help to create the combos. 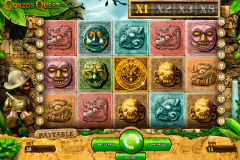 Twenty, forty and sixty coins allow a player to get 1, 2 or 3 nudges. If you manage to hit 3 crowns on the dynamic line, the casino online game will award you with 6000 coins.